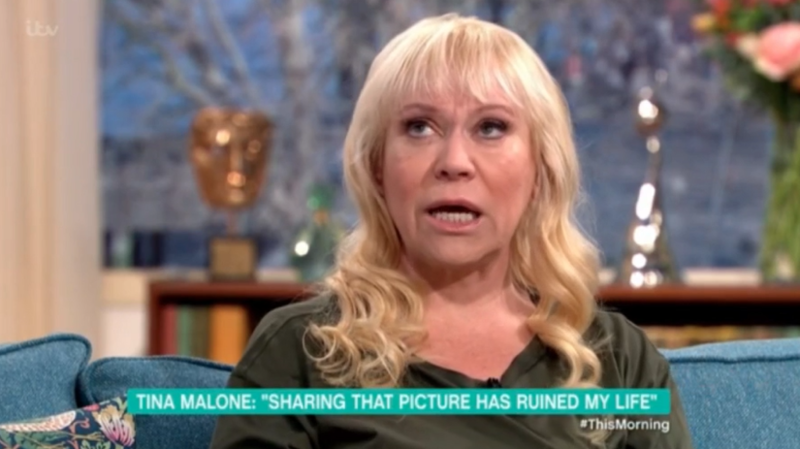 Tina Malone broke down in tears as she spoke about being given a suspended sentence for sharing pictures of James Bulger's killer Jon Venables. The actress was handed an eight-month suspended sentence and a £10,000 fine after admitting she breached an injunction protecting Venables' identity. 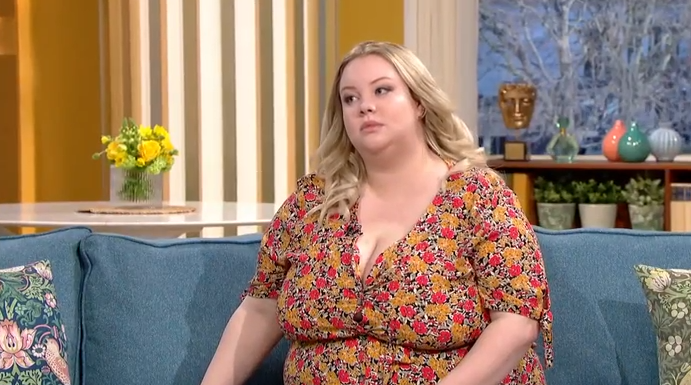 During Tuesday's This Morning, the actress said the hefty fine has left her unable to take her five-year-old daughter Flame to Euro Disney. 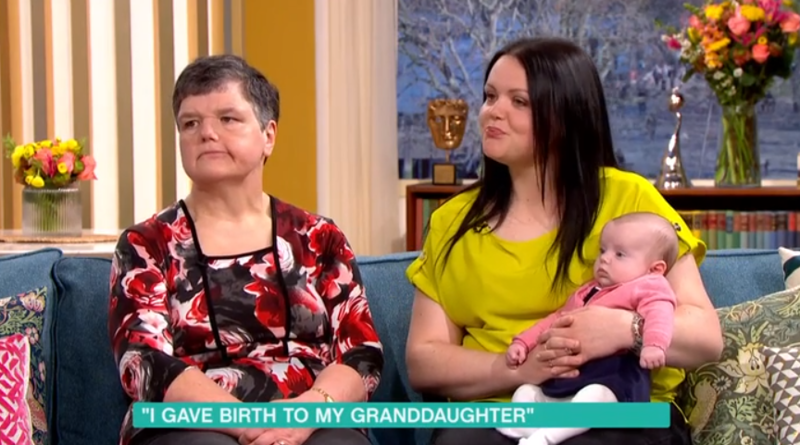 She said: "Over the last 12 months my husband lost his job, I hadn’t worked and so we were going through a really difficult time, and it was my daughter’s fifth birthday in December, and I’d promised we’d take her to Euro Disney this June." "It was the third year running we couldn’t have a birthday party for her, even on her fifth birthday, and so I’d just got this new job in January, a new drama, great scripts… and then I got this through the post," she added, referring to the High Court summons for the contempt of court proceedings. She said: "I thought I was going to lose the job and then, obviously, I was so sorry. 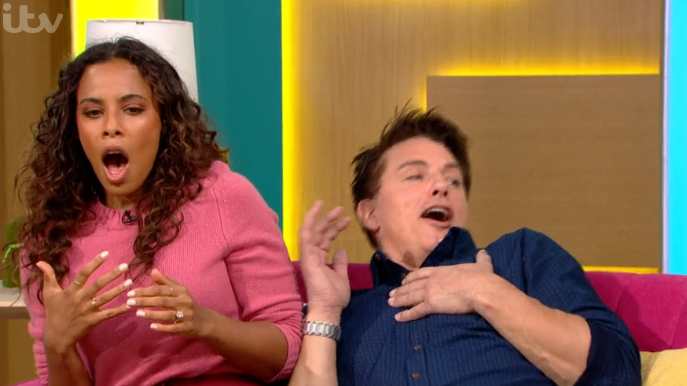 "And then I got a £10,000 fine, which means we can’t go to Euro Disney, so I’ll be lucky to even go to the Disney shop to buy her a Belle or Rapunzel." 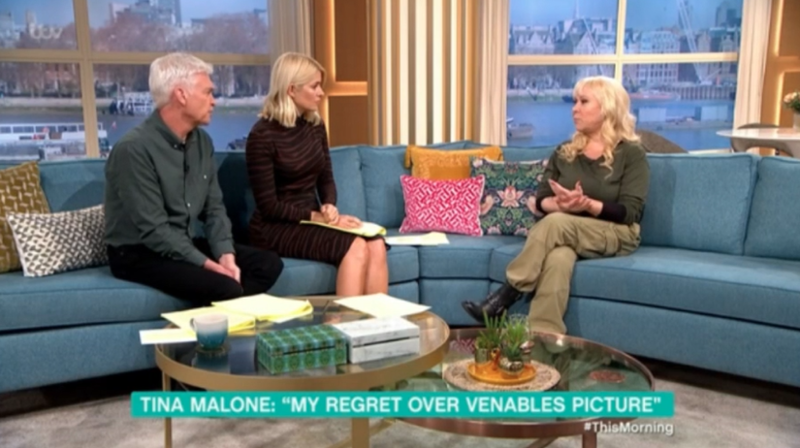 Tina said she is a "technophobe" who has "never owned a computer" and did not realise that her actions were illegal when she shared a Facebook post that included a photograph purporting to be of Venables and his current name in February last year. The star said she saw the post one night, adding: "I just happened to believe that anything that’s on the internet, whether that’s girls beating someone up or terrorist stuff or whatever, it’s legal. It isn’t." 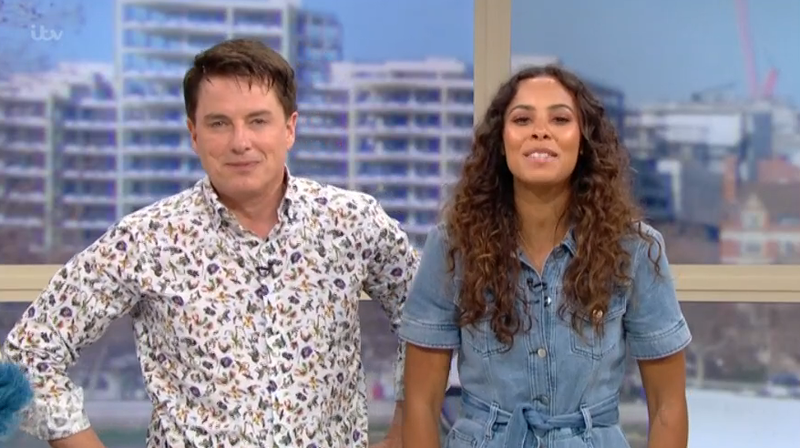 Asked by host Phillip Schofield if she had not seen similar stories about the dangers of sharing things on social media on the news, Tina said: "Of course, I’m not that daft, I just thought if something was out there because of the current situation of the person involved, I just didn’t realise what I was doing was illegal. "I didn’t mean to incite or provoke any violence or anything and it was over a year ago, and the repercussions have been horrendous on my life." The actress told the programme that just prior to making the post on Facebook, she had "just come out of a breakdown in the January, I was on heavy anti-depressants, that’s no excuse, and I’ve had a difficult 18 months". Tina said it was "all my fault" and that she has learned her lesson, but that she feels she has let her family down.